Watch Two Oscar Nominated Netflix Documentaries Today! There was great news for Netflix from The Oscars today! 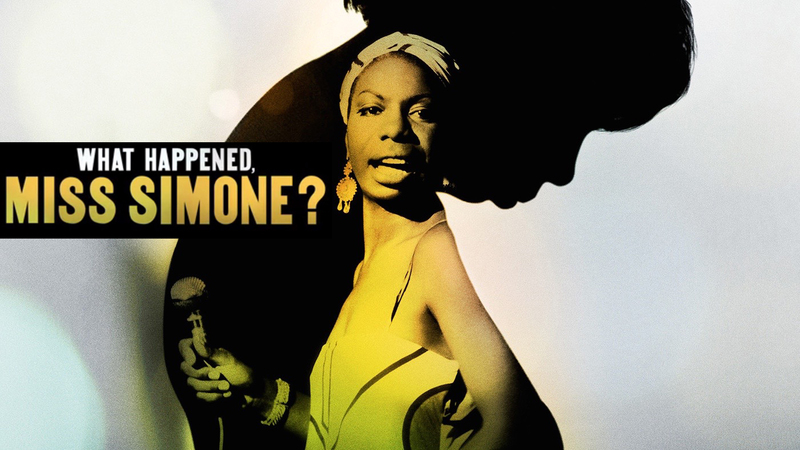 Netflix Original documentaries What Happpened Miss Simone? and Winter on Fire : Fight for Freedom have been nominated in the Documentary Feature Category. Check them out on Netflix today! Discover the truth behind the legend in the trailer for Netflix’s Original Documentary, What Happened Miss Simone? The film, by Academy Award®-nominated director Liz Garbus, uses never-before-heard audio tapes, recorded over the course of three decades, of Nina telling her life story to various interviewers and would-be biographers. From over 100 hours of these recordings, What Happened Miss Simone? weaves together Nina’s narrative, told largely in her own words. Rare concert footage and archival interviews, along with diaries, letters, interviews with Nina’s daughter, Lisa Simone Kelly, friends and collaborators, along with other exclusive materials, make this the most authentic, personal, and unflinching telling of the extraordinary life of one of the 20th Century's greatest recording artists. The Winter on Fire: Ukraine’s Fight for Freedom filmmakers investigated the escalating political crisis in Ukraine from directly within the conflict zone. At the onset of demonstrations, they were there to record the special forces who were deployed to disperse the crowds, beating and seriously injuring hundreds of protesters. It was this moment that ultimately gave rise to mass protests and large-scale civil unrest in the country. In response, millions of Ukrainians rallied together to fight against the police state. Through interviews with protesters, activists, journalists, medical workers, artists and clergy representing multiple generations, social classes, nationalities and faiths, including a twelve-year old volunteer, the film tells the story of a diverse movement that self-organized towards one common goal, that stood their ground in the midst of extreme bloodshed, despair and the harshest of conditions. 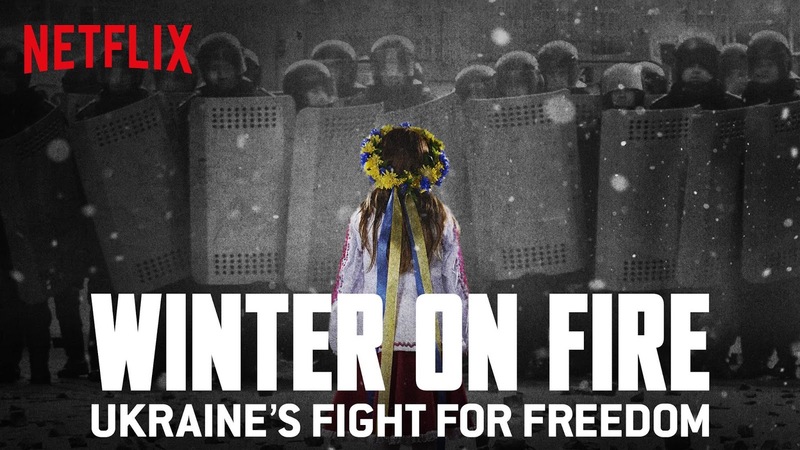 Winter on Fire: Ukraine’s Fight for Freedom is Evgeny Afineevsky’s third feature documentary. He has produced over ten feature and short films, including the 2002 adaptation of Crime & Punishment, starring Vanessa Redgrave, Crispin Glover, John Hurt and Margot Kidder. He also produced and directed numerous TV projects. His feature directorial debut, Oy Vey! My Son is Gay! has garnered numerous awards at film festivals globally. 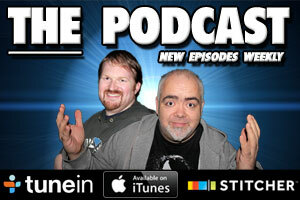 The Movie Bit: Watch Two Oscar Nominated Netflix Documentaries Today!